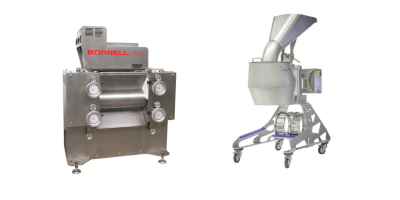 NEW Borrell® Hullers and Shear Roll almond sheller. 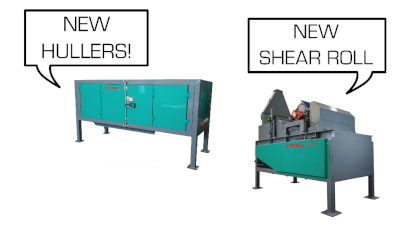 BORRELL USA Corp is proud to introduce our new hulling and shelling equipment, including our new high capacity shear roll and the new almond hulling machines. The new machines are joining the renewed Borrell Smart Sorter® series and our Separators & hard shell crackers. BORRELL-USA has attended one more year the Almond Conference 2015 as Gold Sponsor. 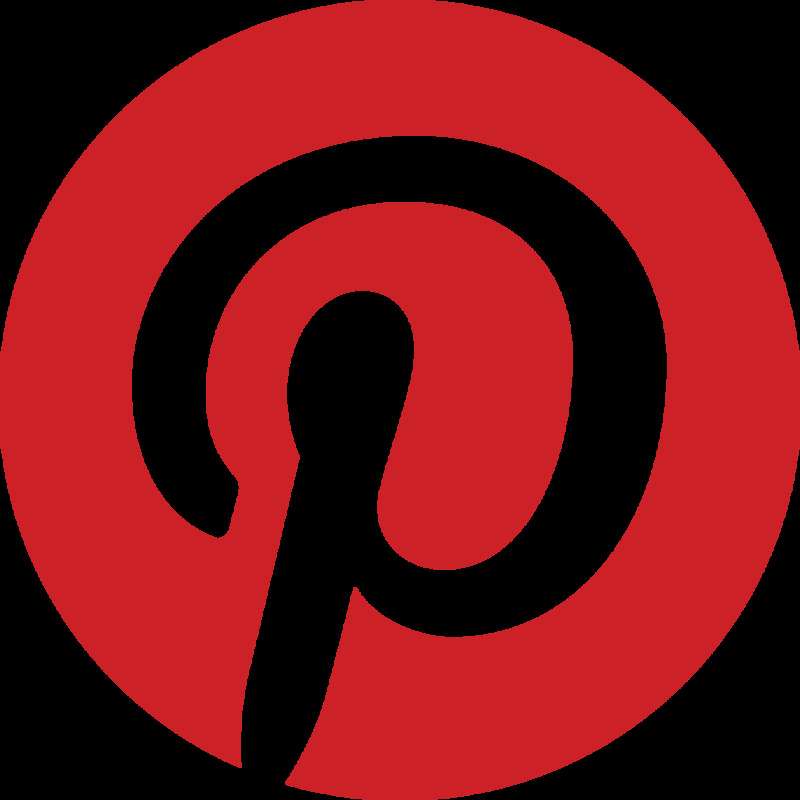 The 2015 Conference & trade show was held from 8th to 10th December in Sacramento, California.